UR Språkplay adds a new universe of fantastic educational programs to the Språkkraft concept family. No need to install anything because this is a web app. 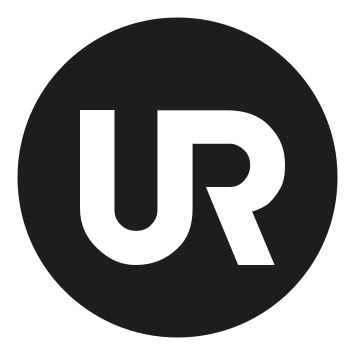 UR Språkplay is a language support for those who want to practice their Swedish or improve your Swedish skill level. 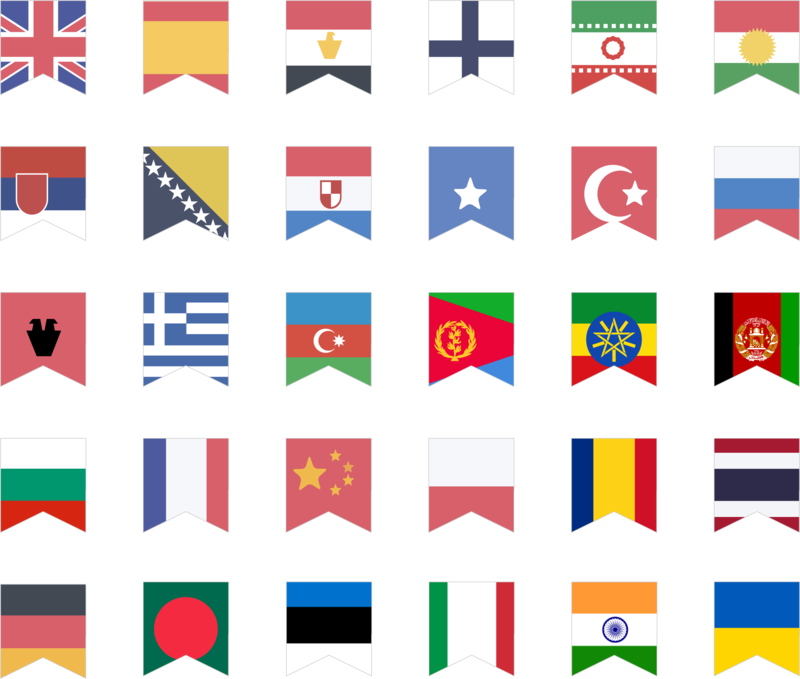 When you watch programs from UR Skola they are enhanced with interactive subtitles with support to 18 different immigrant languages. With UR Språkplay, learning Swedish is fast, easy and efficient. 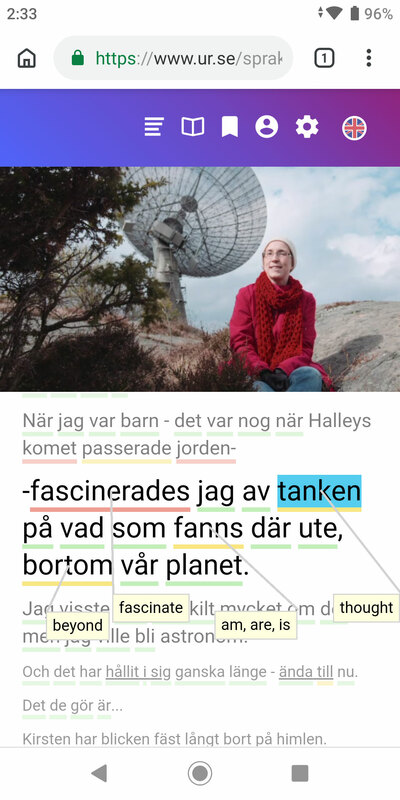 You can watch your favourite UR Skola programs and read the text in Swedish with the help of our integrated language support to 18 languages. If there is a word you do not understand, tap on it and see the translation. Once you know a word, tap on it and change its color status to Green. This will reflect on your personal learning profile which will help you go to higher levels (A1, A2, B1, B1, C1, C2). Learn Swedish through watching your favourite UR programs. 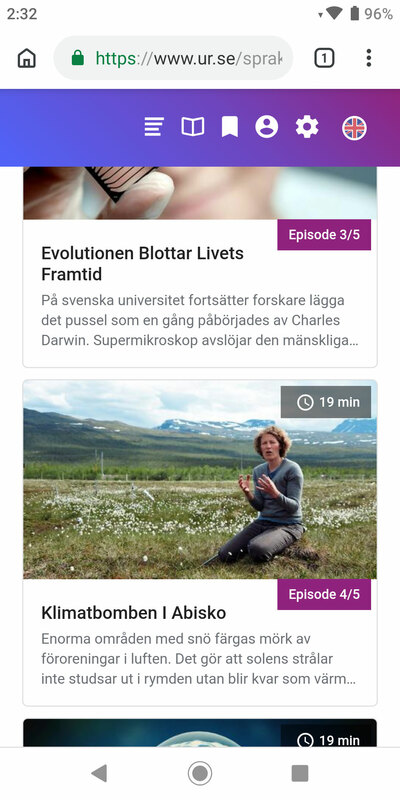 Watch almost all UR Skola’s programs with Swedish interactive subtitles. 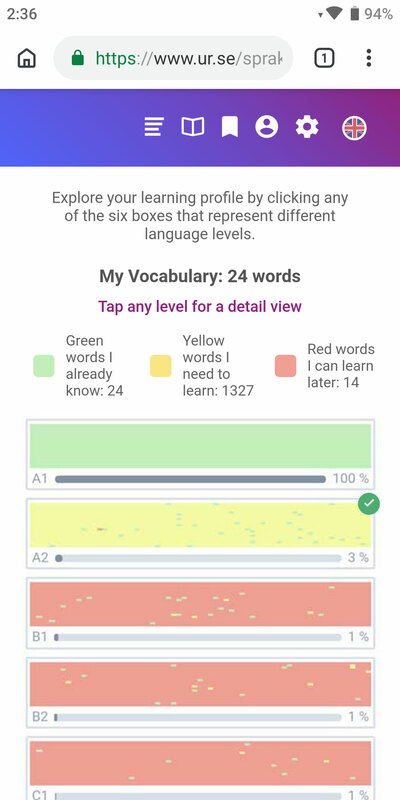 Monitor your progress and learned vocabulary through one’s Personal Learning Profile.